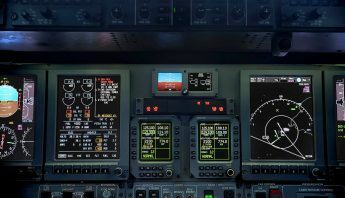 JetCity Engineering have commenced the final testing of the Primus Elite enhanced features, including carrying out the XM Weather Display Overlay integration tests. 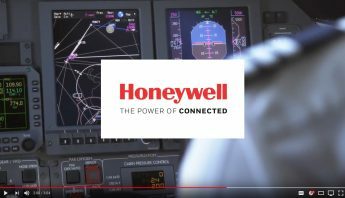 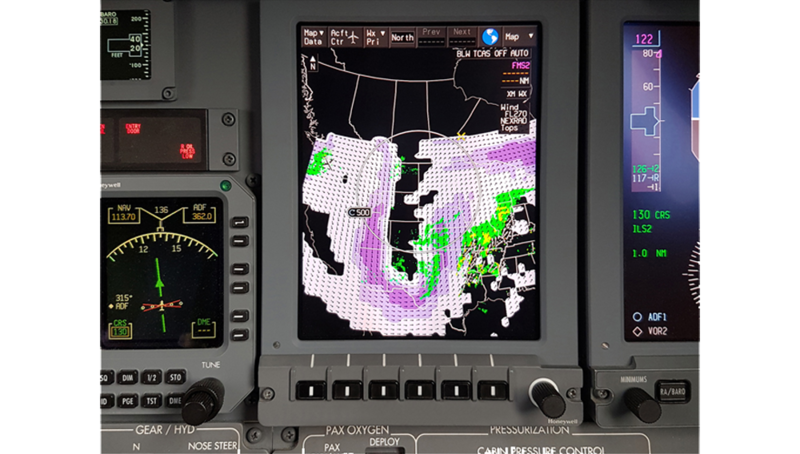 One of our Learjet 45s currently fitted with the STC Certified Drop-In Honeywell Primus Elite™ DU-875 Liquid Crystal Display System, has been positioned over to the United States for the location specific testing requirements of the enhanced feature set. 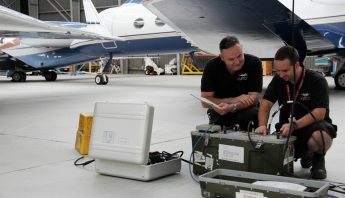 As expected all systems worked perfectly with no unforeseen issues arising, during the 25 hour ferry flight the aircraft and its DU-875 Display system worked flawlessly increasing the combined operational time of the new installations on JetCity’s two Learjet 45’s to over 500 hours time in service since the installations were completed. 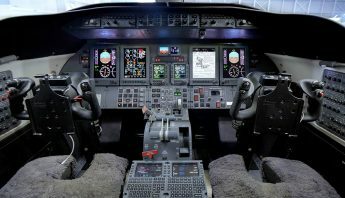 The Learjet 45 currently fitted with the DU-875 display system will be located in Wichita until May 20, at which time the aircraft will be flown back to Australia to re-enter operational service. 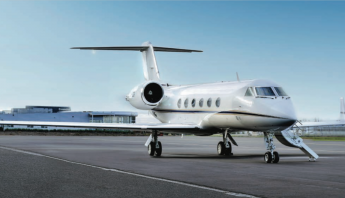 Customers who wish to view the aircraft can contact Mr. Travis Stephens at travis@jetcity.com.au to organise a viewing of the Primus Elite™ System as well as the additional JetCity Engineering MD-302 Standby Instrument replacement on the same aircraft.